Fantastic ranch! 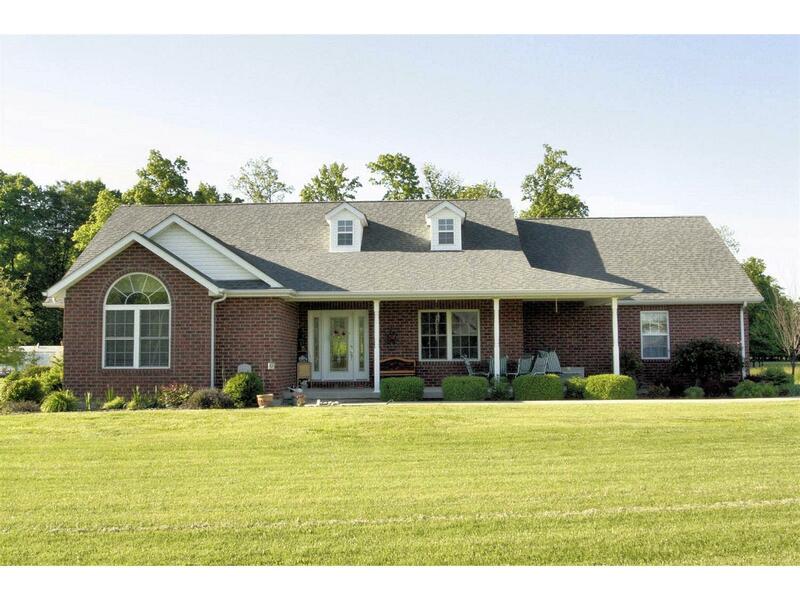 Full brick wrap w/2 lots/5.5 acres. Country frt porch, covered patio & 1st flr laundry. Engineered flr joists & oversized garage. Great room, eat-in kit, counter bar, formal DR, hdwd flrs, ceramic, softener & kit appl. LL w/walkout to concrete patio, rough-in w/pit & pump. Lake access-neighboring lake finger on subject property.